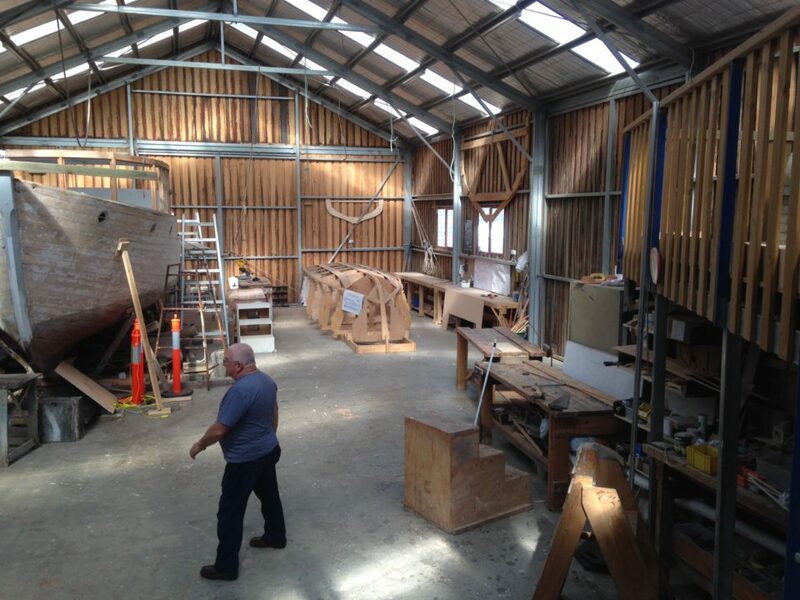 Meanwhile, Bert van Barr and his team of young shipwrights are eagerly looking forward to their pre-Christmas arrival, to get a start on their own project, the 6-metre sailboat to be constructed at the Wooden Boat Centre in Franklin. The Centre is generously donating workspace and tools for the team to do the build. 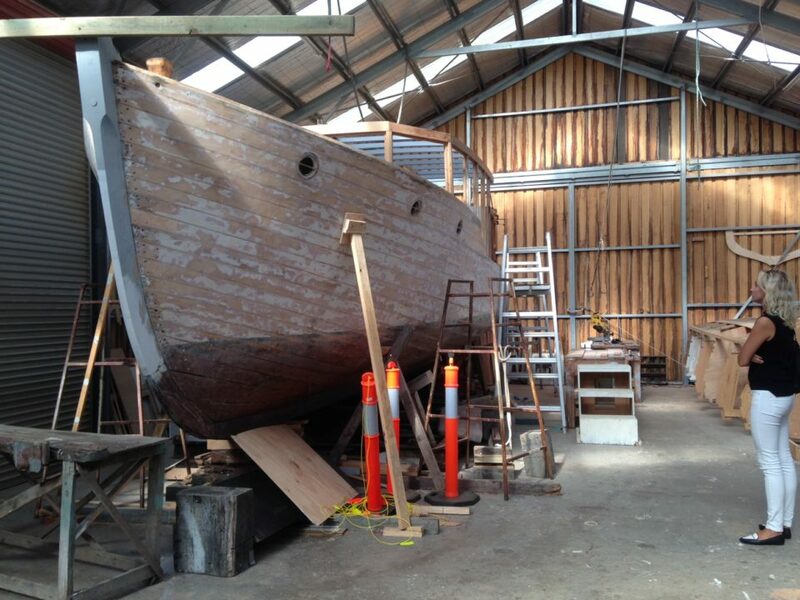 They are expected to complete and launch the boat at the MyState Australian Wooden Boat Festival in February, 2017. 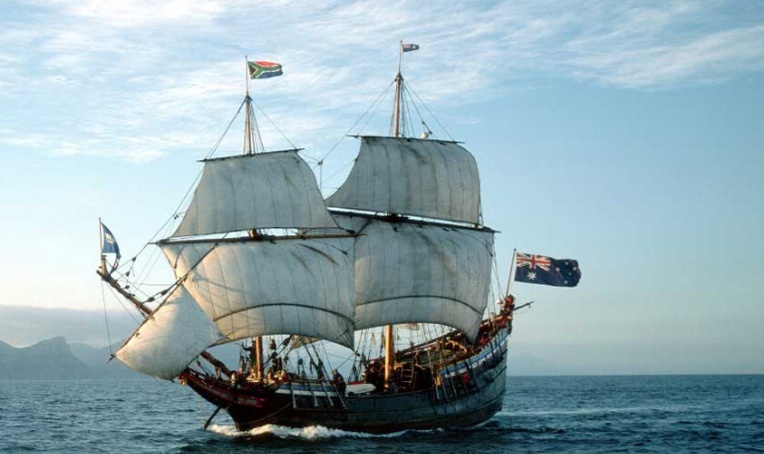 The theme of the Australian Wooden Boat Festival in 2017 is Tasmania’s long Dutch history, starting with the visit of navigator and explorer Abel Janszoon Tasman some 375 years ago. With the close cooperation and support of the Kingdom of the Netherlands, we will present a multi-faceted program involving Dutch boats, Dutch cultural history and Dutch boat builders coming here to help us celebrate our conjoined maritime heritage. 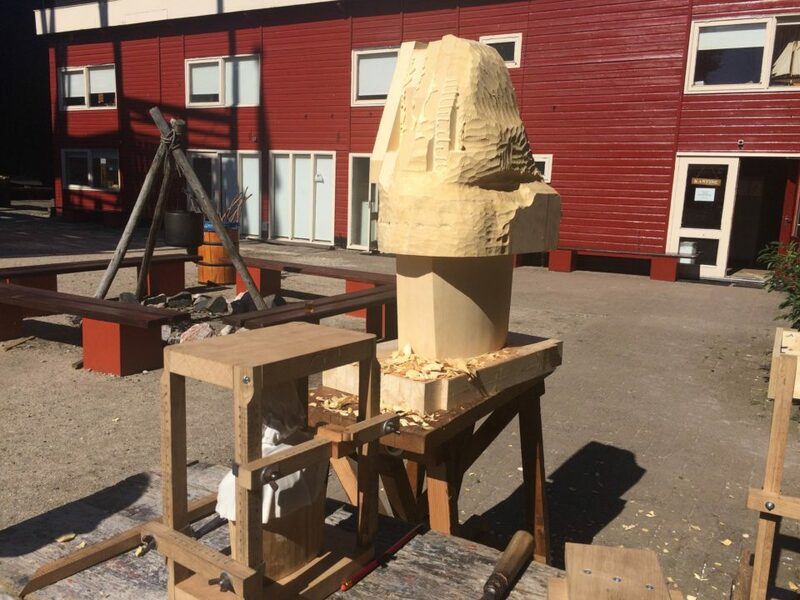 One of the most exciting projects under this umbrella is the Dutch Boat Project, an ambitious plan to bring out a team of young Dutch boat builders with their instructor Bert van Baar from the HMC Vocational College in Amsterdam. They will be our guests to build, from scratch, a Dutch-design sailboat called a BM (Bergumer Meer class) first built in 1928 by Hendrik Bulthuis (1892-1948). In 1939 his BM was granted the status of a national sailing class by the Royal Dutch Sailing Association. Popular on the lakes and inland seas of the Netherlands, it’s said to be a fast and competitive racer and we’re eager to see it launched at the next Wooden Boat Festival. 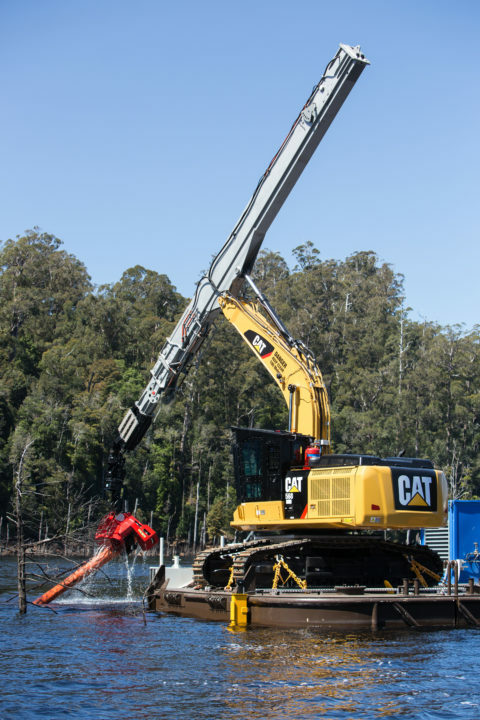 How this is coming together makes a brilliant story of international cooperation and the Tasmanian ‘can-do’ attitude to practical projects. First, representatives from Embassy of the Kingdom of the Netherlands and from their Sydney Consulate visited Hobart to see at first hand what we had in mind. The Wooden Boat Centre at Franklin very kindly offered to provide a place for the team to work, at their well-equipped boat shed on the Huon River. 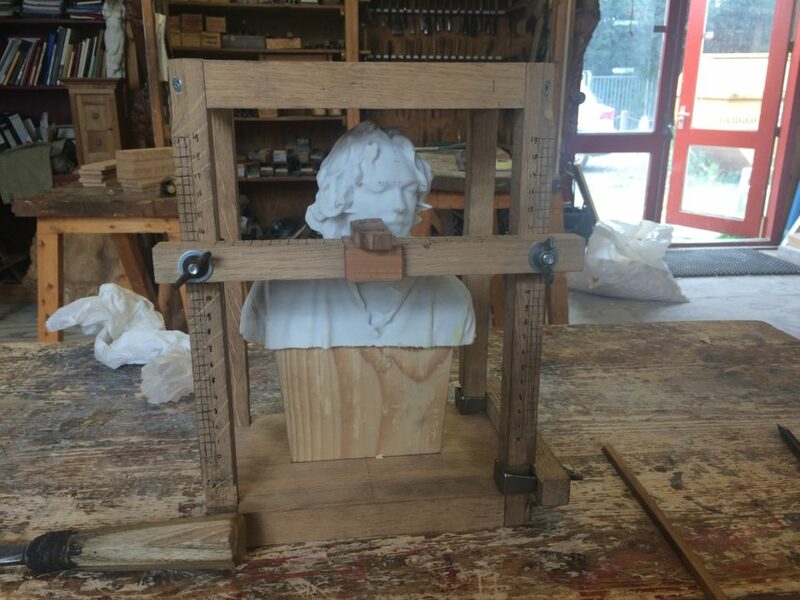 The local Dutch community, and members of the Living Boat Trust at Franklin, are putting their hands up to find accommodation and hospitality for the young shipwrights. 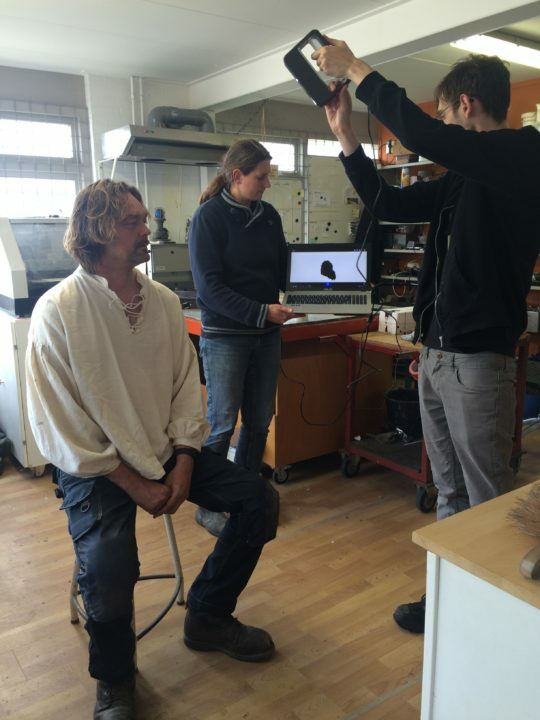 With our European associate producer Karen Meirik arranging things at the Dutch end, it was ‘game on’ for the project with funding from the Dutch Government and logistics arranged by AWBF. Pioneering timber company Hydrowood came on board, sponsoring the primary building material: reclaimed Tasmanian celery top pine. 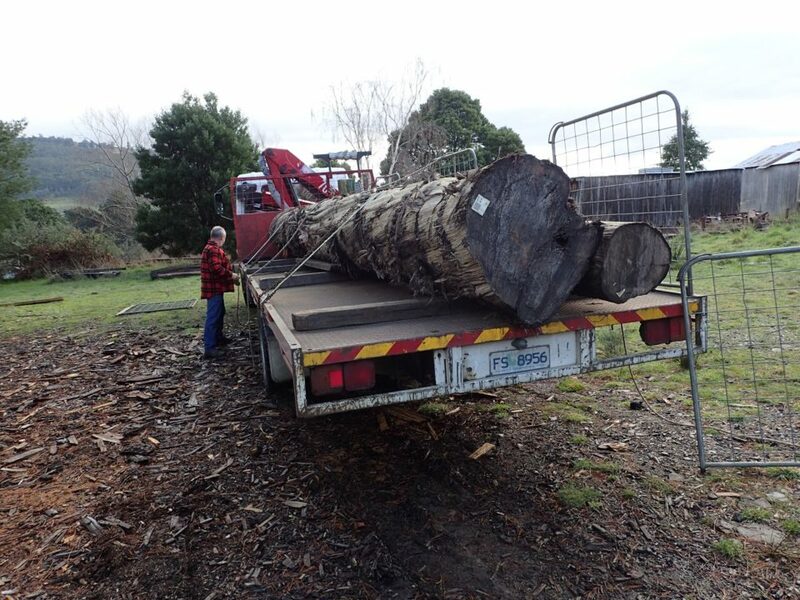 The company donated two enormous logs from their Lake Pieman operation, where they are rescuing drowned trees from flooded valleys in the high and remote Tasmanian wilderness. 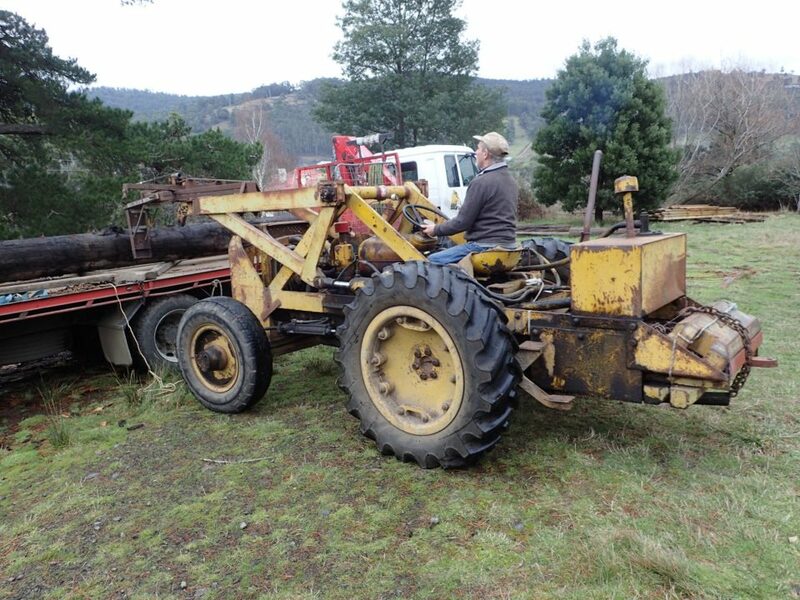 Specialist saw miller Dave Golding agreed to cut the logs at his Huonville location. 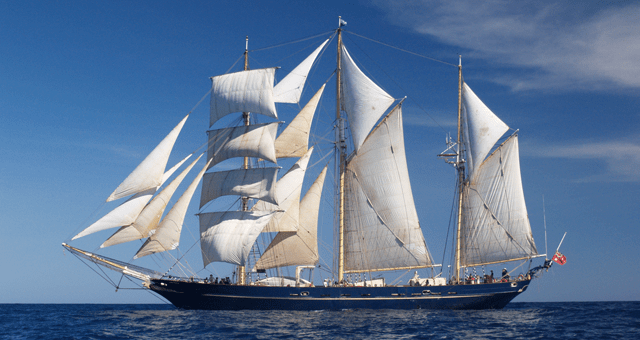 Our team of shipwrights is due to arrive in Franklin in November and get started on the project straight away. We are looking forward to greeting them and adding another chapter in the long, and sometimes overlooked, history of Dutch-Australian connections. 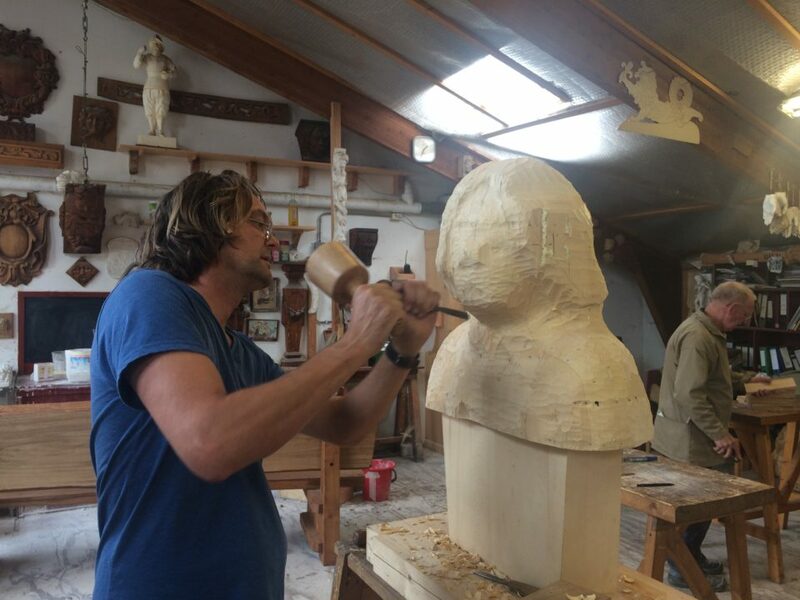 The story of the early Dutch explorers and their ships, soon to be a major theme of the 2017 Australian Wooden Boat Festival, gets started this summer in Western Australia. In the early 17th century, the powerful Dutch company VOC (we know it in English as the Dutch East India Company) sent wooden ships and brave navigators thousands of nautical miles into unknown waters. They were searching for new trading partners and a shorter route to the rich Spice Islands of Indonesia. Why the rush? Because spices like ginger, cloves, pepper and cinnamon were immensely popular in Renaissance Europe and the appetite for these expensive luxuries knew no limits. A ship’s captain who could sail these vast distances might return with a cargo literally worth more than its weight in gold. It’s worth remembering that this was before reliable clocks (for determining latitude), before the invention of the sextant and long before the Southern Ocean was mapped. Dutch sailors were further from port than modern day astronauts going to Mars, and there was no Houston Control to call home. It would still a challenge today to sail 9,000 miles out of sight of land and hope to find landfall safely. It’s no wonder, then, that the coast of Western Australia is strewn with the wrecks of hundreds of ships that came upon the Australian continent with little warning, in the dark of night, with strong winds and seas behind them. They simply didn’t know it was there. They were wrecked on scores of isolated reefs and shoals, most of them to disappear forever. In 1606, one of them, Willem Janszoon, managed to reach the shore of Cape York. 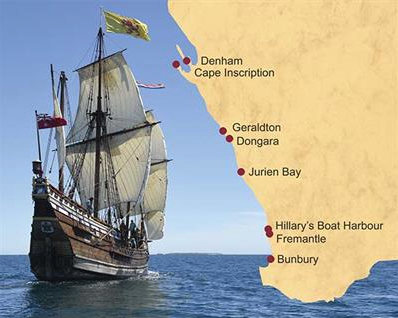 In 1616, Dirk Hartog made landfall in his ship, the Eendracht, at Shark Bay, Western Australia. The original Leeuwin (Dutch for ‘Lioness’) was a Dutch galleon that discovered and mapped the southwest corner of Australia in March 1622, just 6 years after Dirk Hartog’s landing at Shark Bay. 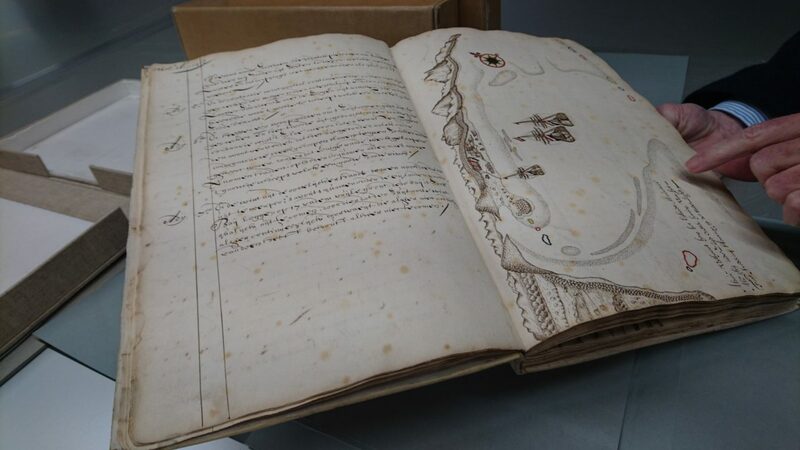 While the charts survived in the records of the VOC, the logbook has been lost. We don’t even know the name of the captain who sailed her. The Duyfken (Little Dove) was a lightly armed, fast and nimble Dutch ship despatched from Banda, Indonesia to explore New Guinea. Commanded by captain Willem Janszoon, the ship was the first to discover the Australian mainland, when it touched in on the western shore of the Cape York Peninsula, near what is now the town of Weipa. The Dutch name for this type of fast, shallow draft vessel was jacht, from which we get the modern name for a pleasure boat.